During a visit with fellow members of Llandysul History Society to Ceredigion Archives a few years ago we were shown registers containing information on the first motor vehicles in the county. This, combined with a lifelong interest in motoring together with an early boyhood passion for recording car numbers, has resulted in me starting a project to document the history of early motoring in Cardiganshire. 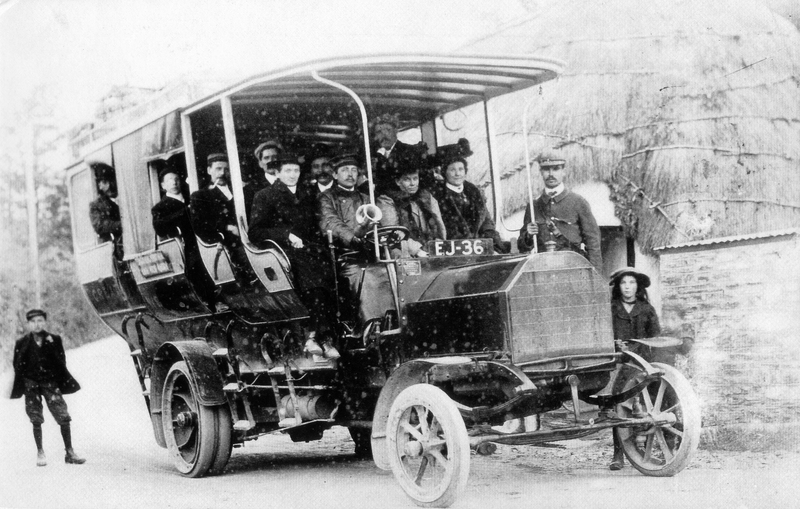 In 1903, with increasing numbers of motor vehicles on the road, and with numerous incidents and accidents occurring, the government decided that each vehicle would be given a unique number so as to be easily identified. Each county would be given a one or two letter prefix to be followed by a number with up to four digits; Cardiganshire was allocated the letters EJ. The prefix EJ continued until 1948 with a total of 8819 vehicles registered between the years 1903-1948; these are recorded in a series of 12 registers, all records being handwritten. Page from the first register, ref. CDC/ML/1/1, showing EJ 1 to EJ 7. The records are quite comprehensive, recording vehicle make and type, horse power, seating capacity and colour, together with registration date and owner’s name and address, and whether private, goods or public conveyance. Any changes to these details have also been recorded. The registration of vehicles in Cardiganshire began in late December of 1903, when five motor cars and four motorcycles were registered. 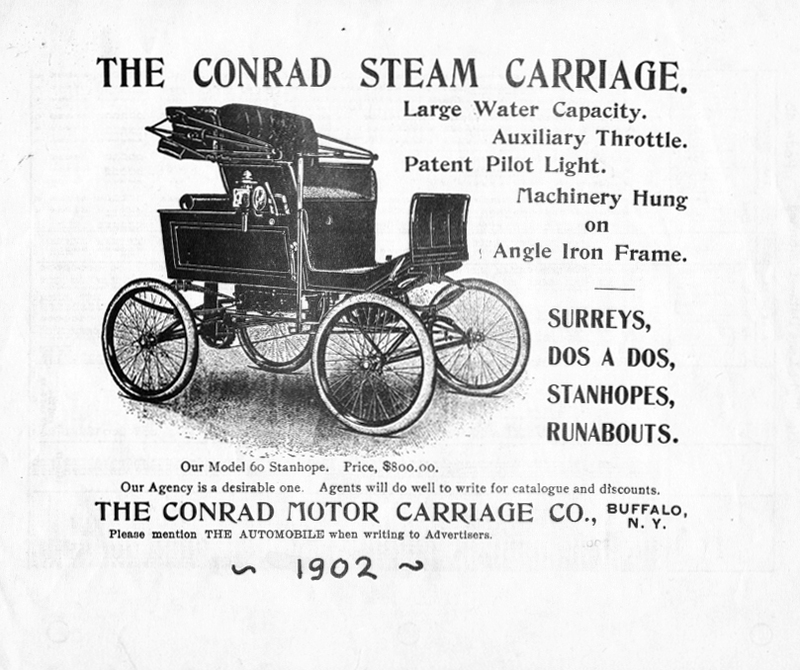 A further two motorcycles were registered in early January of 1904. We can therefore conclude that these 11 vehicles were the only passenger carrying vehicles in the county at this time! Numbers of motorcars and motorcycles registered for the first time in each year 1903-1930 can be seen in the tables below. In the years up to 1930, there were 103 different makes of private motorcars recorded, 57 different makes of goods vehicles, and 54 different makes of vehicles used for public conveyance. The most popular make of car was Morris Cowley Oxford, with 357 registered, the first in 1920. Amazingly, no fewer than four steam cars were registered, the last as late as 1919! 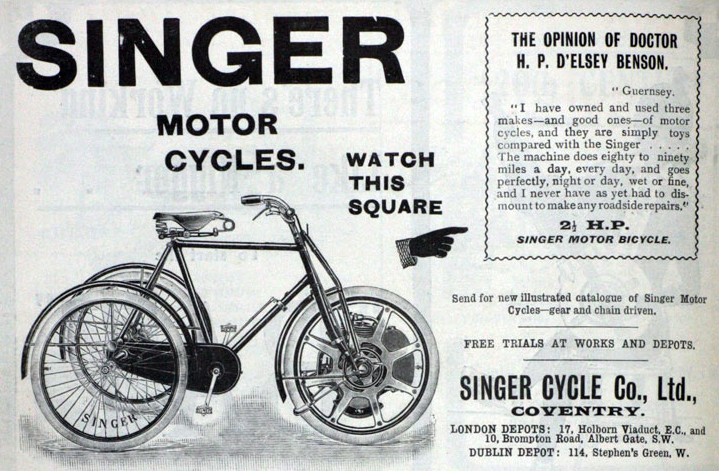 In the same period, 86 different makes of motorcycles, 22 different makes with a sidecar attached, and 8 makes of tricycles were also registered. 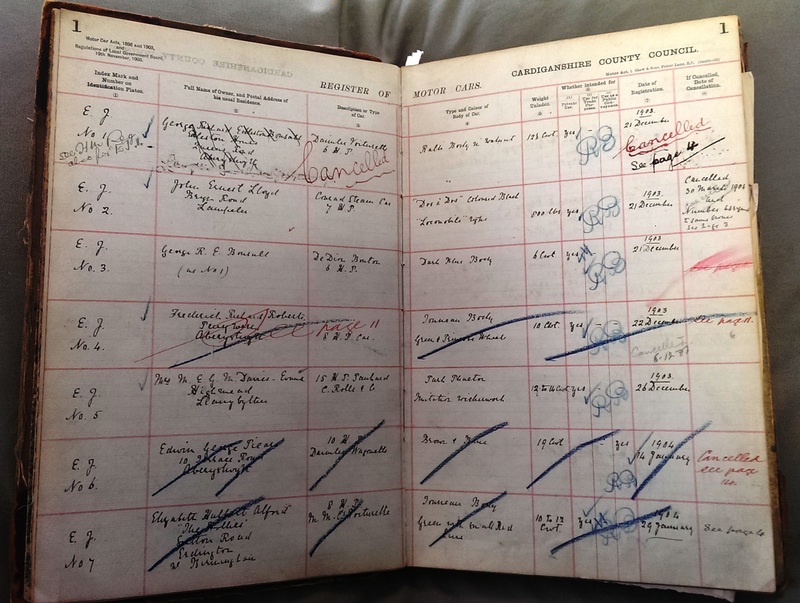 At the time of writing this article I have been working for 18 months and have spent approximately 1000 hours collating and indexing each individual record from these registers transferring the information onto a searchable database. I’ve completed 8 registers out of a total of 12 which takes me up to EJ 3100 of first time registrations; counting re-registrations, some 6600 individual transactions have been recorded up till the end of 1930. 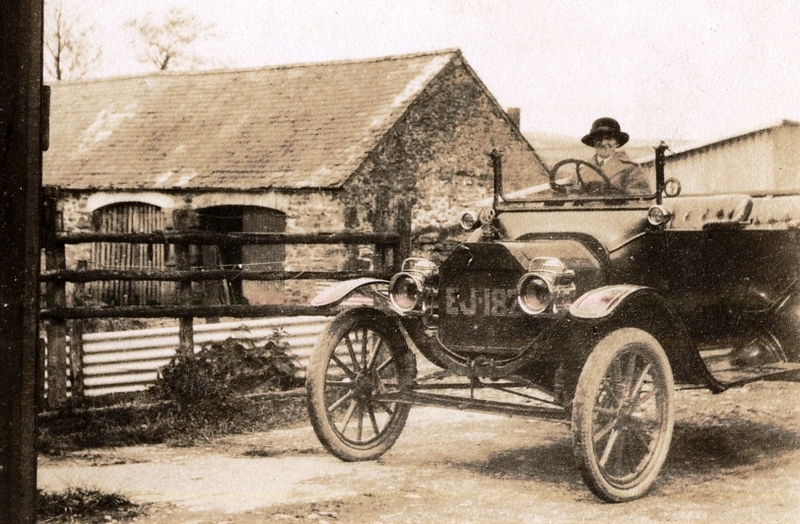 This car, registration EJ182, a 20 hp two seater Ford, was registered to Ena Parry of Plas Llidiardau, Llanilar. 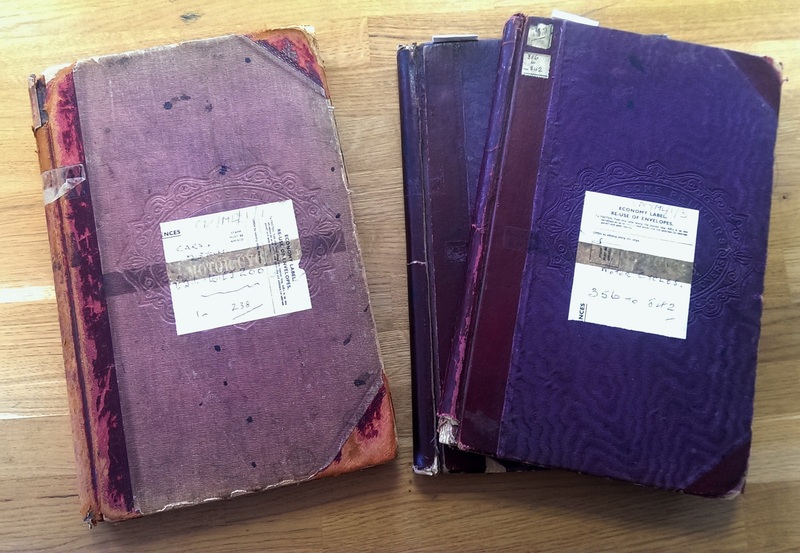 My aim is to finish indexing all the records onto the database by the end of 2015. The database will be searchable and be accessed through Ceredigion Archives’ web site. I’m also gathering as much information and photographs of these early vehicles as possible and hope to publish the results. My work continues…. Note: see also this page on our website, and now also, as promised, the searchable vehicle registrations database! Reblogged this on Llandysul Blog. Ardderchog Andrew. Have found an old photograph which may be of interest. I was really interested to read this article. My Grandfather and Great Grandfather were both chauffeurs at Llidiardau. I have a letter of reference that G Marriott Parry wrote for my Grandfather in 1934, and I have photos of them with the family. How interesting! Please come to the Archives with them – maybe we could make copies, and you could look at the other photos in our collection of Llidiardau images and help us identify the people in them? Unfortunately I live in Canada, but I’d be happy though to make copies and send them to you. Mum and I could identify the people in our photos which might be helpful to you? Please let me know who to send them to. Our contact details can be found here: http://www.archifdy-ceredigion.org.uk/contact.php?lang=en and you can mark the envelope/email for the attention of either Helen Palmer or Ania Skarzynska. We look forward to seeing the photos and comparing them with those in our collections. i have a photo of EJ44. Do you know the details of this vehicle? Did you get a reply, after all this time? Oh no! How remiss of us. Very sorry about that. Is the EJ 44 a heavy goods vehicle, or a motorcycle? We don’t have an early registration book for HGVs; we checked the cars book and the number was not used – it skips from 43 to 45 for some reason. There was an EJ 44 motorcycle, no maker’s name but with a Stephen engine, registered to four consecutive owners, the last outside Cardiganshire. We’d love to see the photo – if you can, please email it to us. My apologies once again for the late reply. EJ44 was a Milnes Daimler motor bus owned by Great Western Railway. The photo is copyrighted, but appears in a book I designed called The Ruabon & Barmouth Railway by Martin Williams, published by Lightmoor Press 2015. Page 124. The bus worked from Corwen station. I estimated the date to be circa 1907. A bus – that explains it. I believe there was, in the early days, a separate third registrations book for heavier vehicles. Sadly, it has not survived. I’ll see if I can add a note about the bus onto the registrations database.